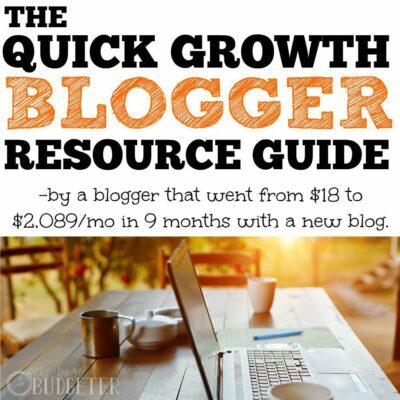 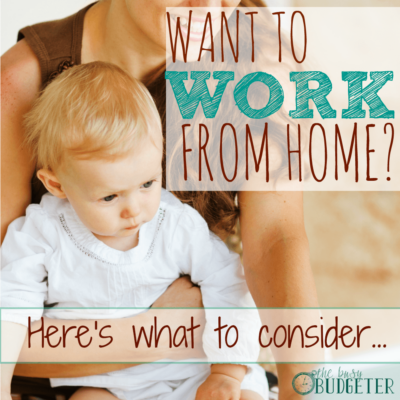 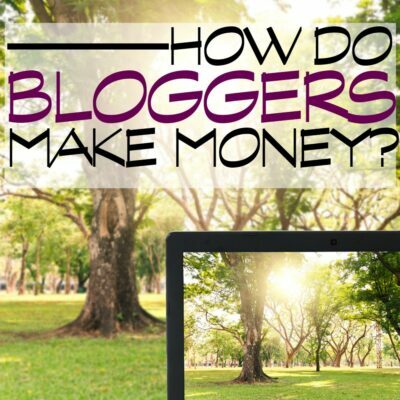 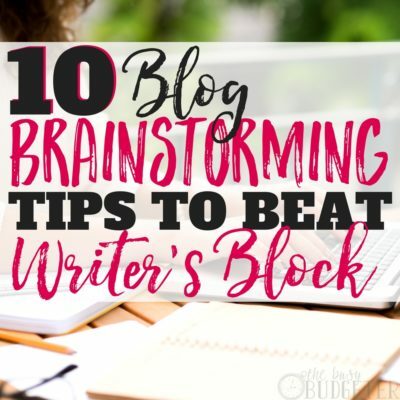 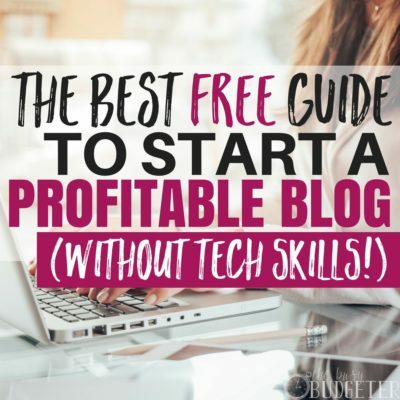 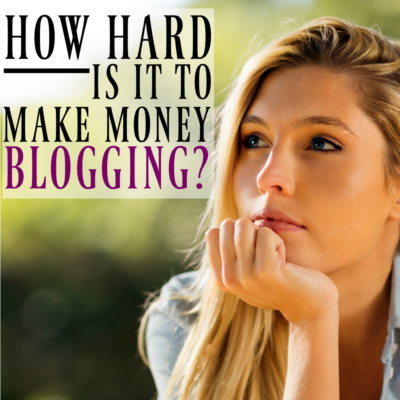 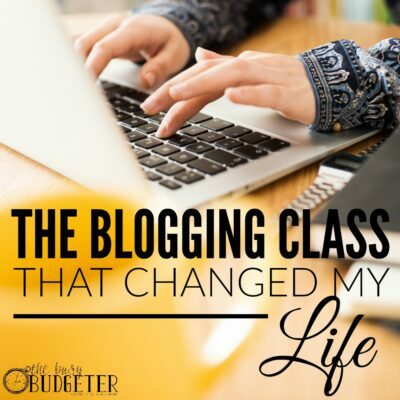 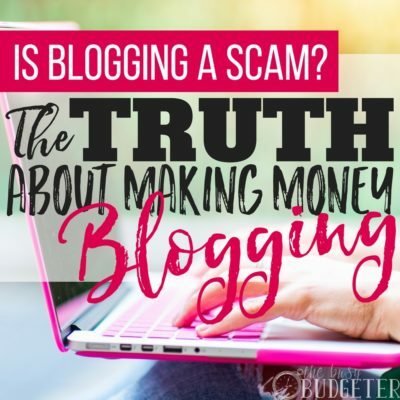 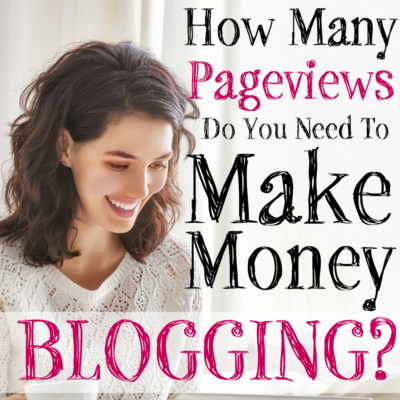 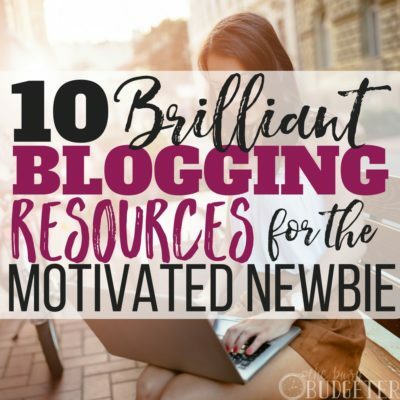 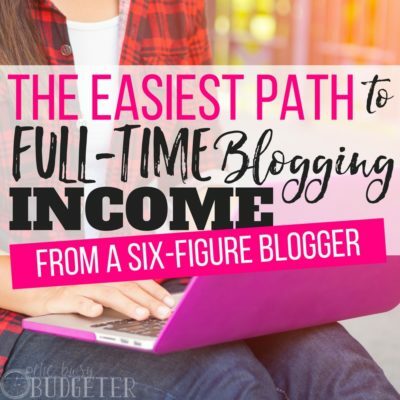 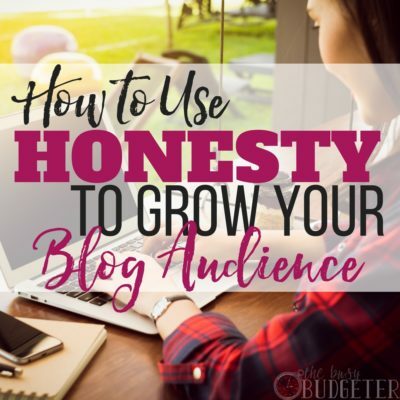 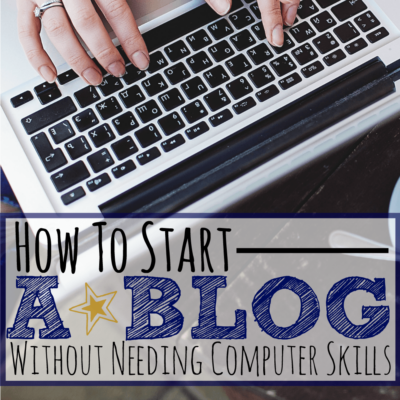 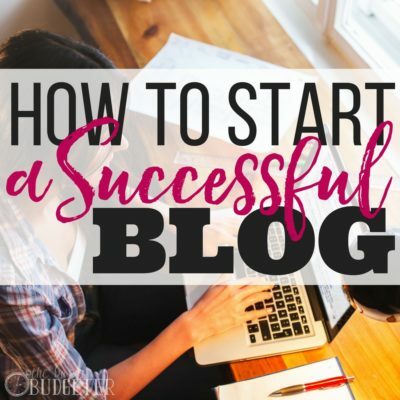 How Many Pageviews Do You Need to Make Money Blogging? 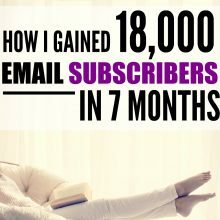 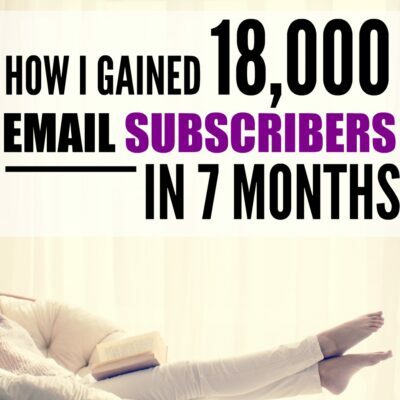 Easy Ways To Increase Your Email List (And How I Gained 18,000 Subscribers in 7 Months…) Step by Step! 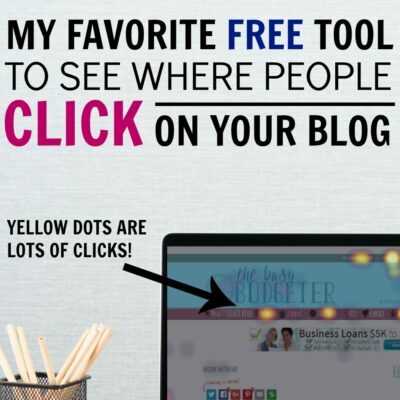 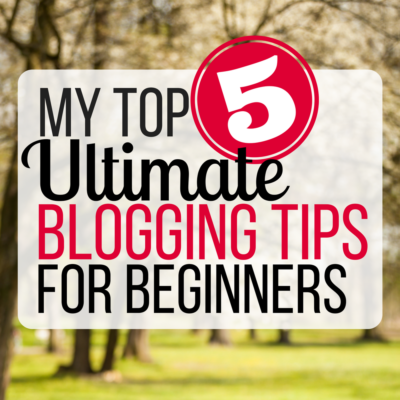 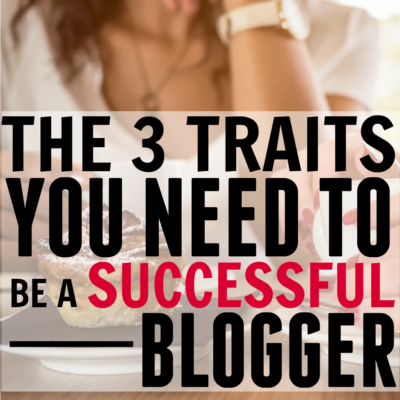 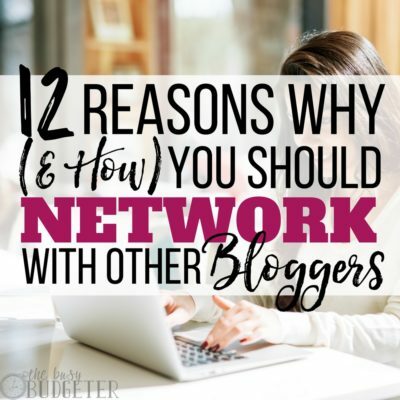 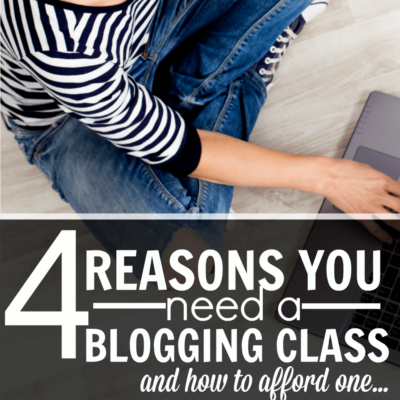 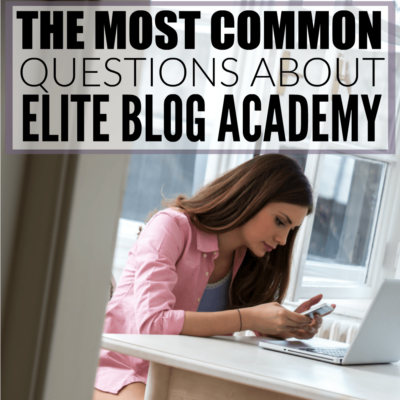 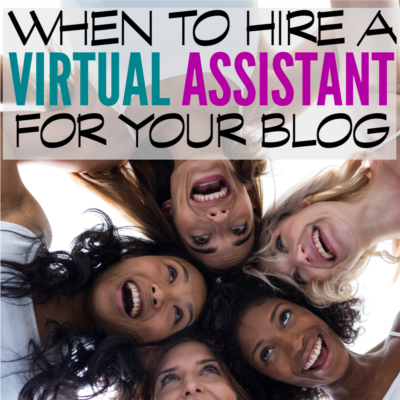 How do you find where people are clicking on your blog? 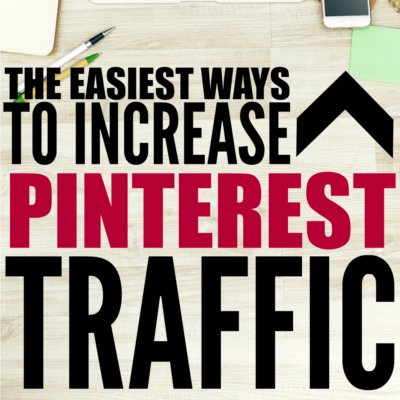 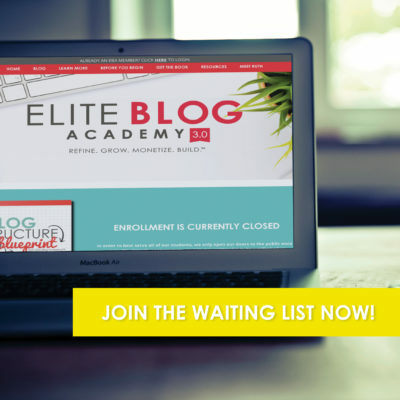 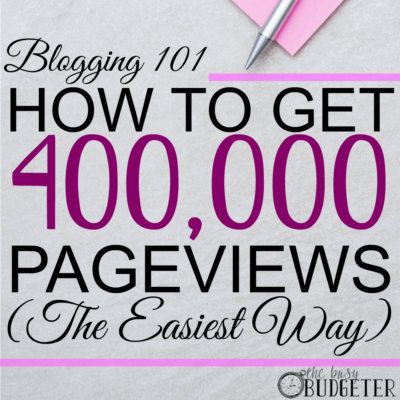 How to get to 400,000 Pageviews/month… the easiest way. 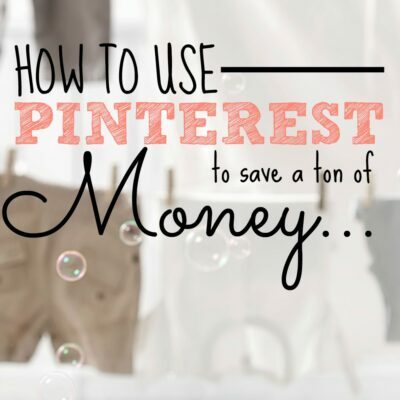 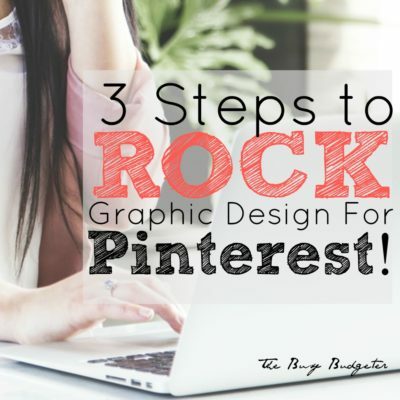 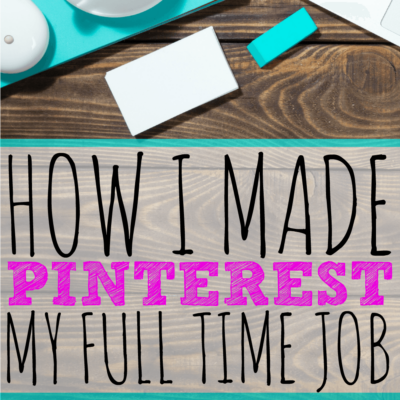 PicMonkey Tutorial: 3 Easy Steps to Rock Your Graphic Design Every time!